Making this bicycle a reality became just a bit of an obsession… Following months of design, research and testing we can finally reveal the ground breaking new Flying Machine; The 3DP-F1. 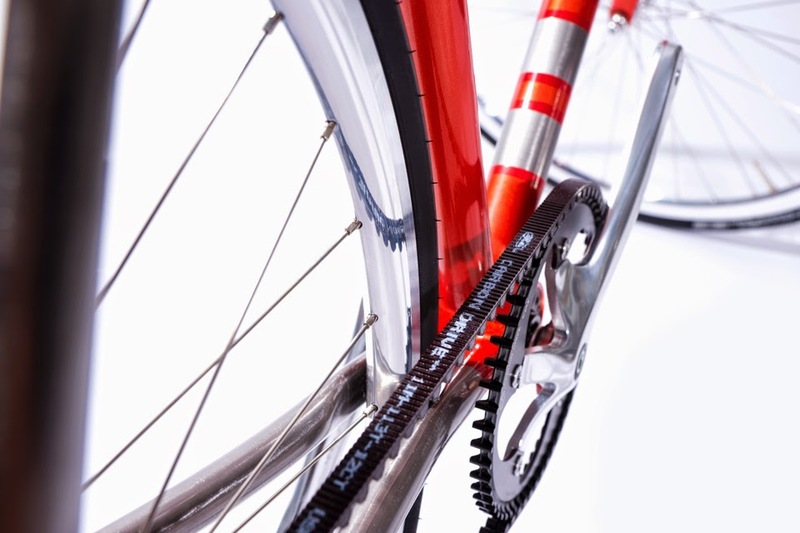 This machine features titanium tubing joined with cutting edge 3D printed titanium lugs. We are amongst the very first to embrace 3D Printing for bike building and firmly believe this amazing technology is the way of the future. This featured F1 prototype has been tailored to the exact measurements of Matt, owner and designer at Flying Machine. He says it fits like a glove and rides even better than he hoped, light, stiff, fast and extremely comfortable. 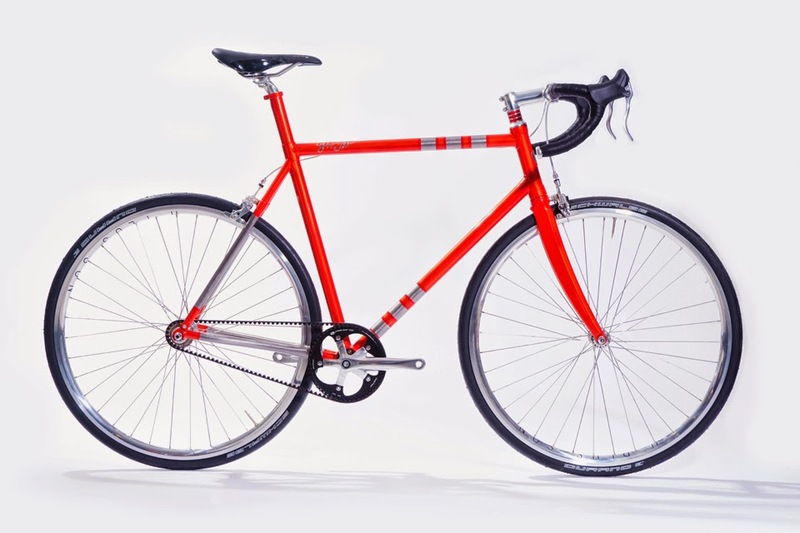 Now, anyone can own a 3DP-F1 bicycle, made to fit their exact measurements and riding style. To start the process you just have to contact us for instructions on how to take your accurate measurements. 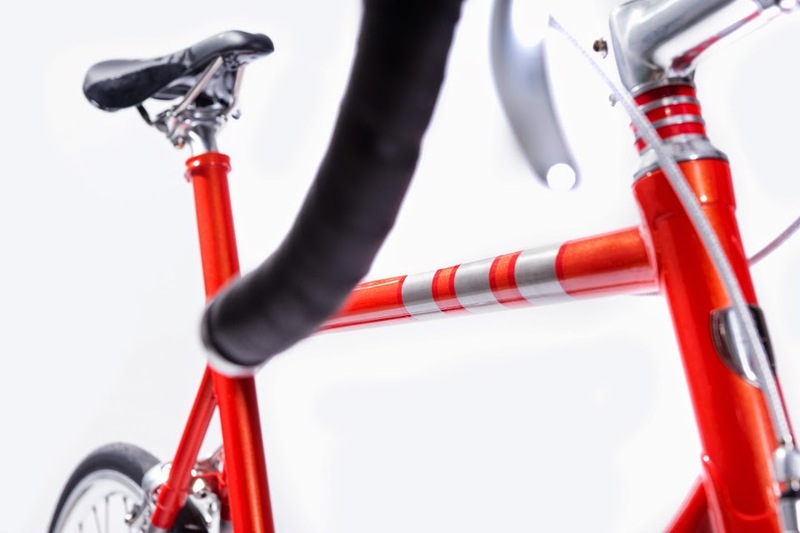 To make The Bike of the Future we have hybridised a more traditional method of creating bicycles, using lugs to join between the frame tubes. 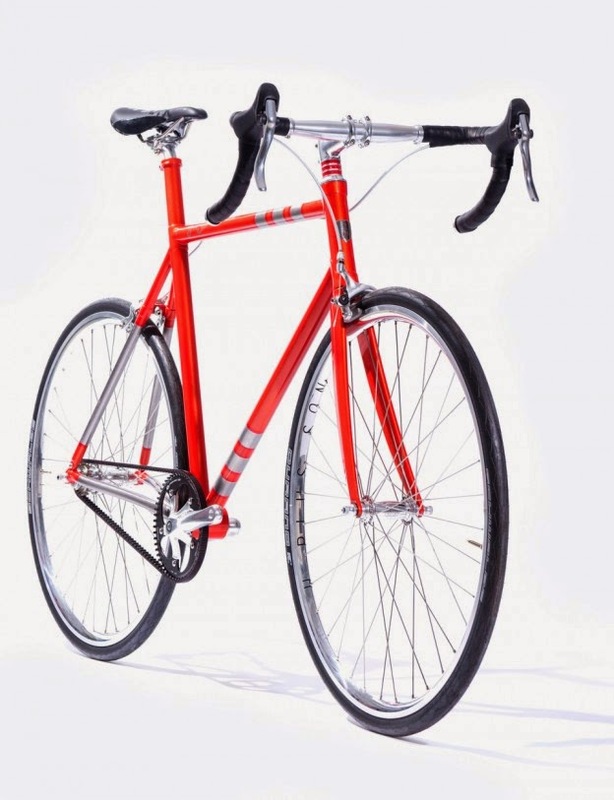 Lugged frames have become less popular due to limitations with variation in geometry. Now with the help of 3D printing a renaissance has occurred allowing for infinite flexibility and all bikes to have personal and tailored geometry, kind of like fingerprints. 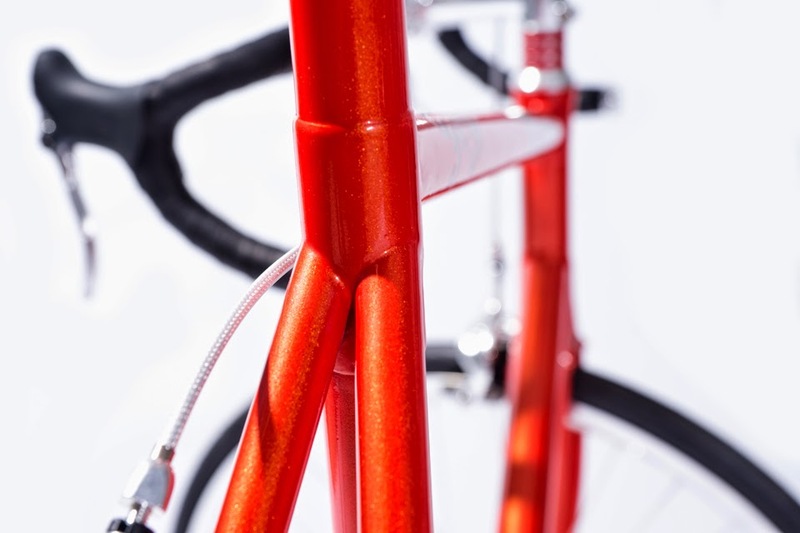 The bespoke 3D printed lugs can be turned around very quickly, we are aiming to be able to produce a full tailored geometry custom frame within a remarkable 10 days from order and complete bikes in around 3 weeks. 3D printing ( also known as additive manufacturing ) is extremely accurate, very low waste and low invested energy. Its mind blowing ‘green’ potential is being utilised in a rapidly growing range of high tech industries now including custom bike production…. To bring this groundbreaking project to life we have been working with the extremely helpful guys from the CSIRO’s (Commonwealth Science and Industrial Research Organization), Melbourne based Titanium Technology Division. With the only 3D printer in the southern hemisphere capable of producing our titanium parts the CSIRO’s aim is to stimulate the Australian titanium industry. Without their assistance the F1 would not now be a commercial reality. 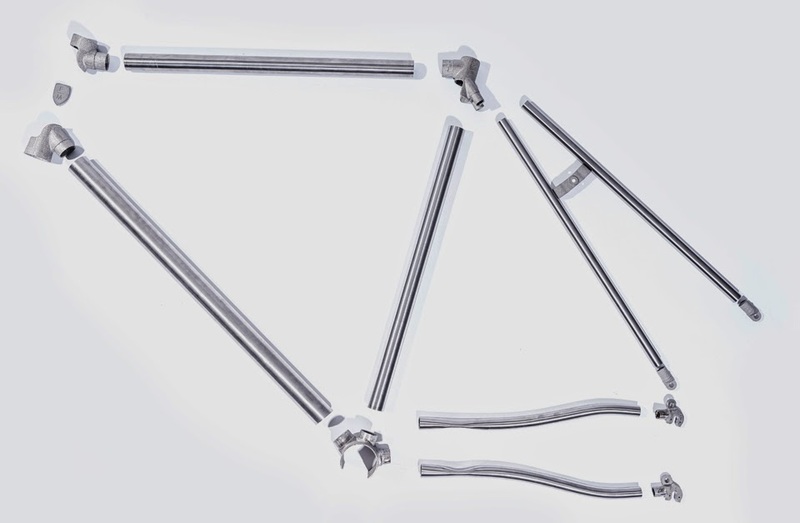 To complete the 3DP frames we have used 3Al-2.5V titanium tubing bonded to the 3D printed 6AIV4 titanium lugs using aerospace grade super toughened epoxy adhesive. 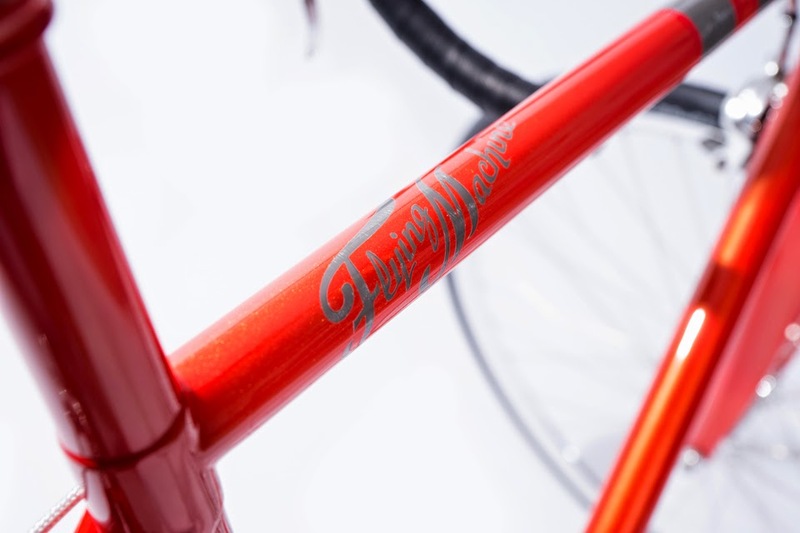 The lugs are produced in Melbourne and the frame building is done in our Perth studio making these Flying Machines truly Australian Made.